I am not a fan of Dr. Richard Dawkins. I have read most of his books, because I think it is important to know what one of atheism’s leading evangelists has to say. However, I obviously disagree with a lot of his beliefs. As a result, when I first read about one of his events being cancelled, I have to admit that I thought, “Well, it serves him right. He regularly attempts to shut down creationists, so it’s about time he got a taste of his own medicine!” After allowing time for my brain to override my emotions, however, I realized that this cancellation is not a good thing. We had booked this event based entirely on his excellent new book on science, when we didn’t know he had offended and hurt – in his tweets and other comments on Islam, so many people. KPFA does not endorse hurtful speech. While KPFA emphatically supports serious free speech, we do not support abusive speech. 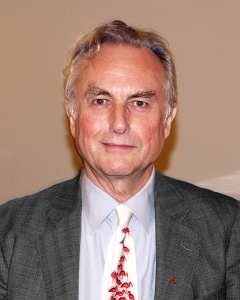 We apologize for not having had broader knowledge of Dawkins views much earlier. I am not sure why the people at the radio station think words that “offended and hurt” constitute “abusive speech.” It seems to me that a lot of statements can offend and hurt people but not be abusive. If I say, “Pedophilia is wrong and should be punished severely,” I am sure to offend some pedophiles out there. However, that statement can hardly be considered abusive. In the same way, Dr. Dawkins has said some terrible things about Islam, but I can’t remember reading anything of his that I thought was even remotely abusive to the people who follow Islam. Well, I’ve recently, in the United States, just stated that teaching creationism is child abuse and I think it is. Such a statement clearly offends me, since I think a creationist education is the best science education a person can have (see here and here, for example). Indeed, since I write award-winning science texts designed to give children a creationist education, Dr. Krauss seems to be saying that I am facilitating child abuse. While I find such an idea incredibly offensive, I don’t consider it abusive. I just consider it ignorant. While I obviously think both Dr. Krauss and Dr. Dawkins would be more persuasive if they moderated their tone, I don’t think they should be shut down because they make offensive statements. I am sure that some of my creationist ideas are offensive to certain people. I don’t think I should be shut down because of them. Indeed, the very Gospel of Jesus Christ is offensive to some people. After all, it states that everyone is a sinner and in need of a savior. For someone who is proud of his moral lifestyle, that can be very offensive. We shouldn’t stop preaching the Gospel simply because it offends some people! So despite my initial reaction, I am not happy that KPFA shut down Dr. Dawkins. If we are to truly have open, honest exchanges of ideas, we are going to offend people. That’s just the way it is. I want open, honest exchanges, so I am willing to be offended. That’s an excellent question. I personally don’t think Dr. Dawkins is very good with logic and reasoning. However, in this case, he spotted a deep inconsistency in KPFA’s actions. Somehow, KPFA has no problem with him denigrating Christianity. However, they do have a problem with him denigrating Islam. When your inconsistency is big enough for Dr. Dawkins to notice, you’ve got a real problem! That is an excellent point! Thank you for being humble enough to agree with it. I do too, and this kind of censorship/shut down is disturbing. 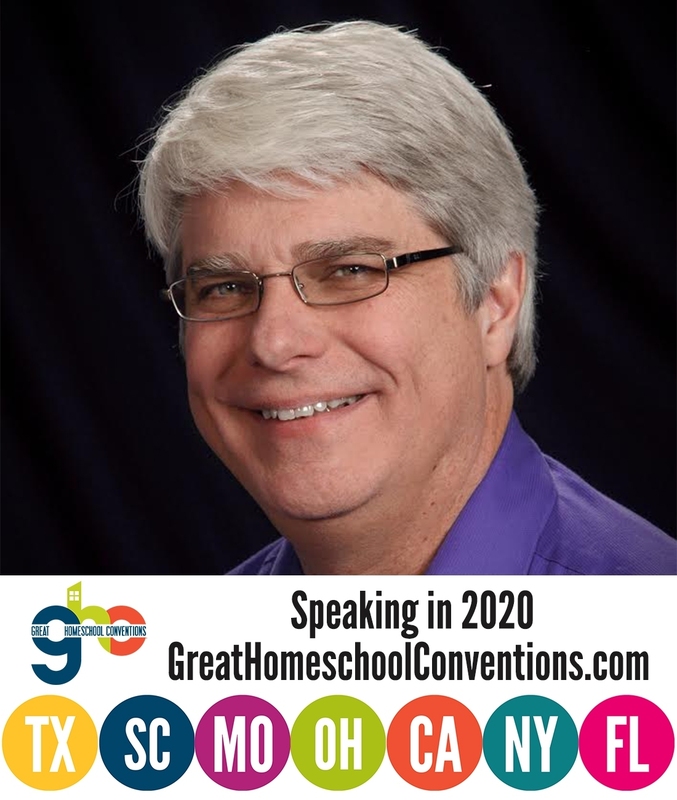 Dr. Wile, I met you years ago at a homeschool convention and have followed your blog since. My life journey has taken me in a different direction than yours did you but I, like you, continue to read from “both sides” of topics that interest me. I respect your transparency and process. Thank you for being open about experiencing bias as we all do, yet using rationality to overcome it. Dawkins is a polarizing personality to be sure, but on this topic it is my opinion he is spot on. Islam, like the other two Abrahamic religions, has verses in its holy text that, when taken literally, can lead its followers to do bad things. Judaism and Christianity have tempered their interpretations and following of the particularly brutal passages. Most of the 1.6 billion followers of Islam today have done the same with their text. However, there are a small minority of Islamists or radical Muslims who take the more barbaric passages literally in a way that is antithetical to a functioning diverse society. In addition to his basic atheistic position, it is those extremists and their behavior that Dawkins has most explicitly condemned. There are some in our society who have forgotten the idea of discussing ideas while being able to disagree. Offense will occur and that is fine. Bottom line is – Thank you for being you and discussing ideas based on the idea. I wholeheartedly agree that there is a difference between being offensive and abusive. I also agree that we should have the freedom to hold minority opinions. But I also think that businesses have the right to decide what they will and will not support. While I cannot celebrate when a dissenting voice is silent, I can support the freedoms that both individuals and business have to associate with them. Indeed, support for free speech is not genuine unless it includes speech with which one strongly disagrees. It’s not a First Amendment issue, because this states only that the government may not prohibit speech, and says nothing about what KPFA can or can’t do. But Dawkins’ comment shows up the hypocrisy of KPFA and its ilk: their only guiding principle is that bashing Christianity is OK.
That’s kind of a tough one. Since they receive public funding they should probably offer an open platform. However if KPFA were a private entity they should probably have the right to pick and choose whomever they want based on whatever parameters work for them. I for instance am suspicious of people who wear too much purple and I should be able to use this as a determining factor in my candidate selection for my business. Some of what Ben Shapiro says on this subject makes sense. Even though at face value it may send up some red flags. In the case of the gay wedding cake debacle – the bakers should have had the freedom to refuse their service. He takes this one step further and says someone should be able to refuse service to someone base on their skin color if that is their desire. In his view the Free Market will correct this. People of color will take their business elsewhere and people who sympathize will do the same. I suspect that there is a deep mis-understanding of the reasons why KPFA choose to de-platform Richard. As a simply and non-scientific straw poll, how many radicalized Christians have taken up arms against Richard or his like minded colleagues? Have any threatened to bring down an organization or speakers such as Richard who vehemently voice anti-Christian messages. Maybe Richard could tell us whether he walks down the street in fear of his life, even if he is not in fear of the afterlife. The UK government spent £10million over 10 years involving the use of Armoured Jaguar Cars and 24×7 armed police to protect Salman Rushdie after he published a novel critical of Islam. of course neither of the above have nothing to do with each other and Richard not speaking was simply because of undisclosed technical difficulties. There is nothing in there about technical difficulties or security concerns. It is simply the fact that he had offended people with his views on Islam. Strangely, I had to laugh when I heard about what had happened to Richard Dawkins. My laughter was about the fact that Richard had (whether he realised it or not) come out in defense of Christianity. Oblique though that defense was, it was still a defense. God does work in many mysterious ways (at least to our eyes). I was pleasantly shocked that a man who had declared in front of thousands that religious people should be mocked and ridiculed would give such a compliment toward The Bible and Christianity, even if he didn’t necessarily mean it as one. Just goes to show that even the darkest souls still have some light, and that God can use anyone to bring glory to His Name.